Maa Tujhhe Salaam is an upcoming Bhojpuri movie in 2018, Pawan Singh, Madhu Sharma, Akshara Singh plays lead role in this movie. Maa Tujhhe Salaam film is Directed by Aslam Sheikh, Producer by Abhay Sinha. It is made under the banner of Yashi Films Presents and Release in 2018. Maa Tujhhe Salaam movie Shooting Location in India. 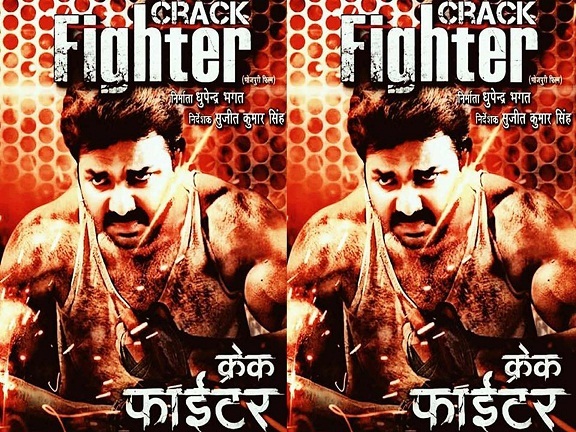 Full Star Cast Pawan Singh, Madhu Sharma, Akshara Singh, Surendra Pal Singh, Ehsaan Khan, Prakash Jais, Ayaz Khan, Sudesh Kaul, Sunil Bob, Manoj Tiger, Anshuman Singh, Surya Dwivedi, Noori Pareveen, Master Harshit, Baby Rifa, Shivika Diwan, Lizza Malik, Samir Aftab and others. Banner Yashi Films Pvt. Ltd. 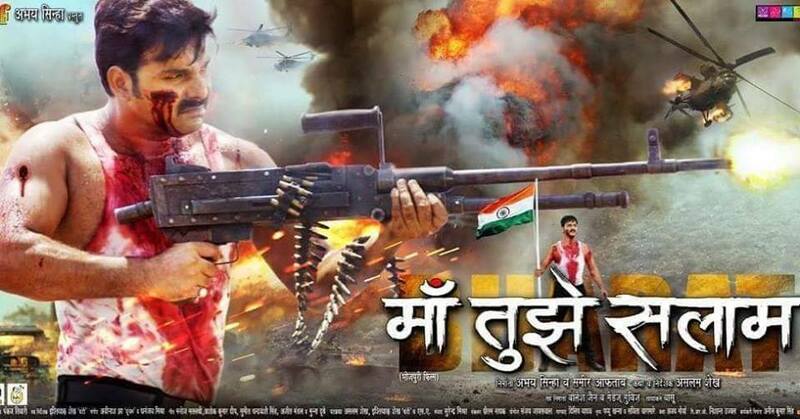 Here We Share Latest information About Bhojpuri Movie Maa Tujhhe Salaam details like actors, actresses, Release Date, Box Office, News, Photos, Trailer Video Songs list and Cast & Crew Details.